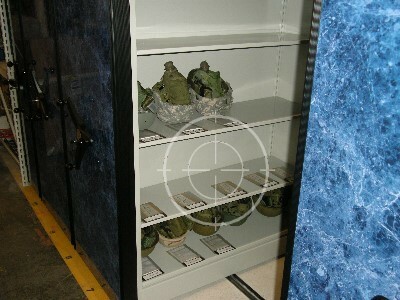 Shelving Systems in armories require heavy duty and possibly bulk storage racks to store weapons cases, cleaning kits & weapons mounts & tripods. 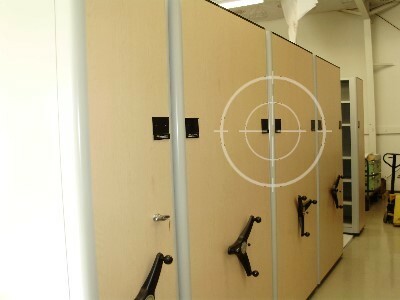 MTM Business Systems specializes in high density storage systems offering a wide variety of shelving to meet arms room requirements. 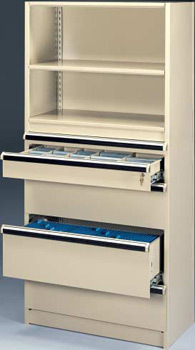 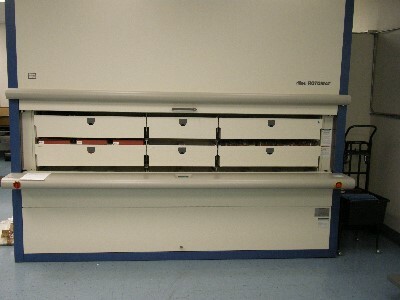 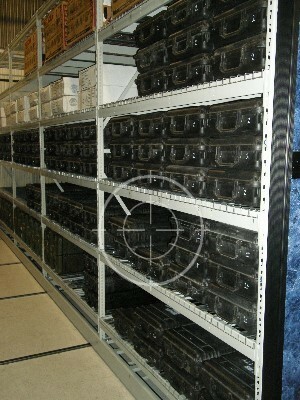 Examples of shelving available include Bin Shelving, Modular Drawer Shelving and Wide Span Shelving. 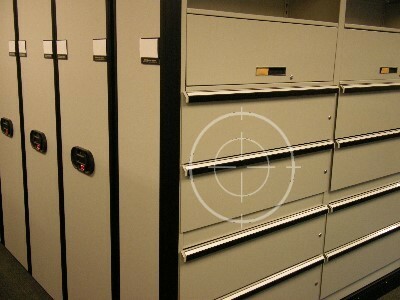 Shelving for weapon cases, weapon mounts and non-serialized attachments can easily be stored in the armory with open or lockable shelving designed to meet your requirement. 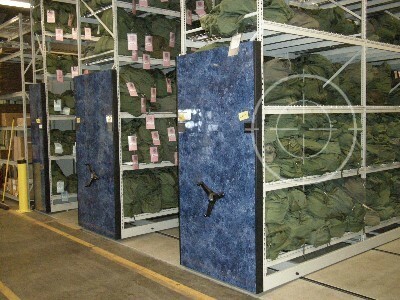 Please visit our corporate Web site for more detailed information on shelving needs for armories.